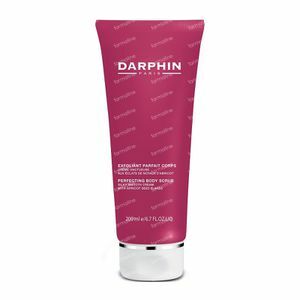 Darphin Perfect Body Scrub 200 ml tube order online. A delicate crème formula that emulsifies in water with dual-action exfoliation and combining exquisite botanical ingredients of Apricot Seed Flakes and Peach Leaf Extracts, with Hyaluronic Acid and Shea Butter to create a bespoke texture that helps to leave skin looking renewed and radiant. 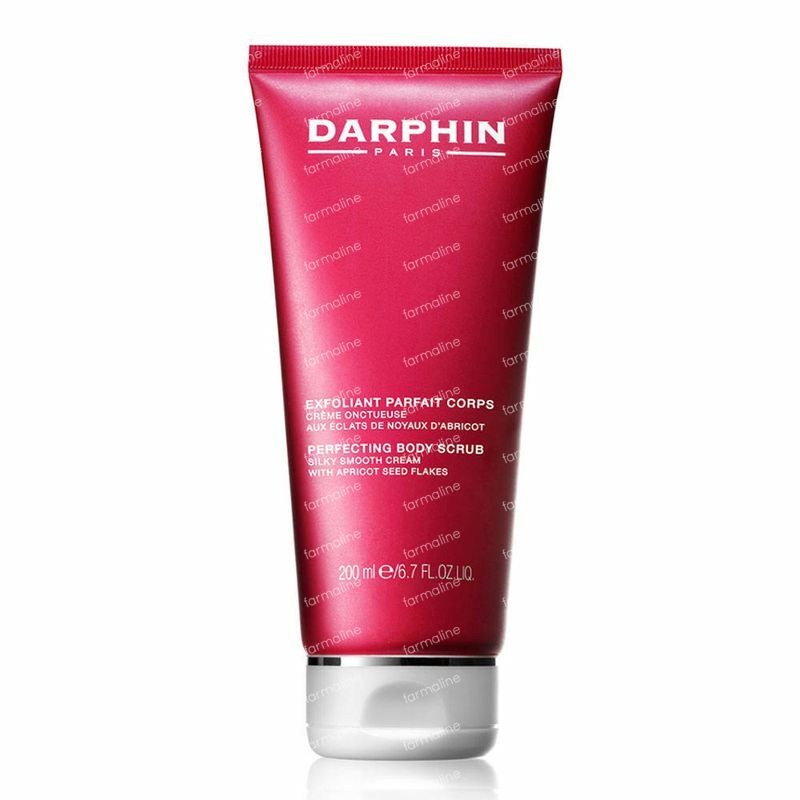 - With the help of Apricot Seed Flakes, the Perfecting Body Scrub allows an effective exfoliation to remove dead skin cells and roughness on the skin's surface. - Peach Leaf Extracts contribute to help free the skin of its remaining surface impurities through a micro-exfoliation that allows the skin to breathe and helping to leave it looking radiant and soft to the touch. 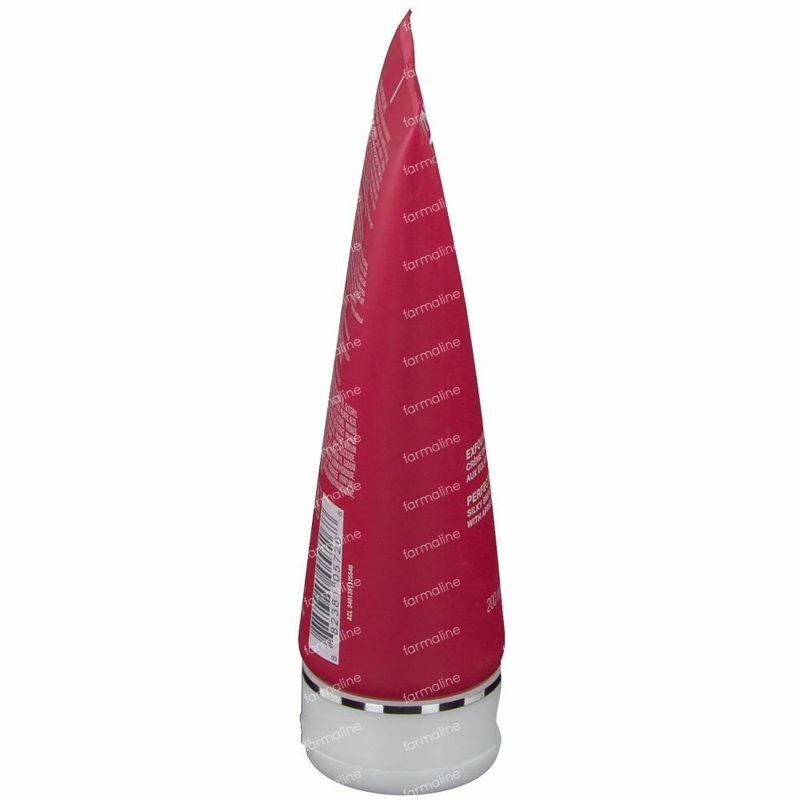 90% of the total ingredients in this perfecting body scrub are from natural origin. Formulated without any parabens. Dermatologically tested. 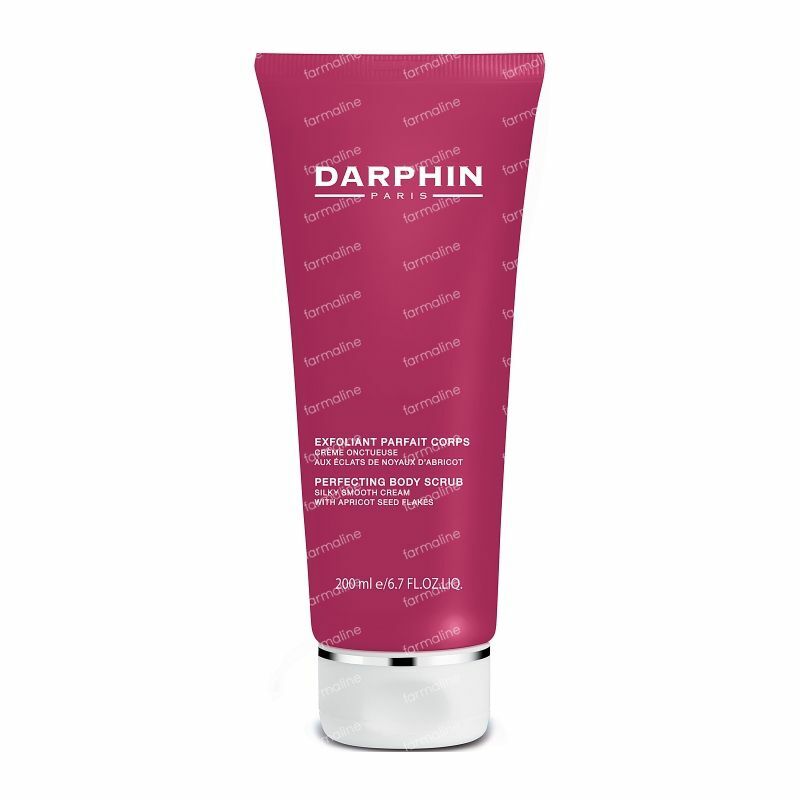 A body perfecting Darphin scrub with peach extracts and flakes to smooth out rough skin. Once a week: Apply to wet body after cleansing or on dry skin. Apply liberally and rub in a gentle, circular motion paying particular attention to rough areas. Rinse well with water.